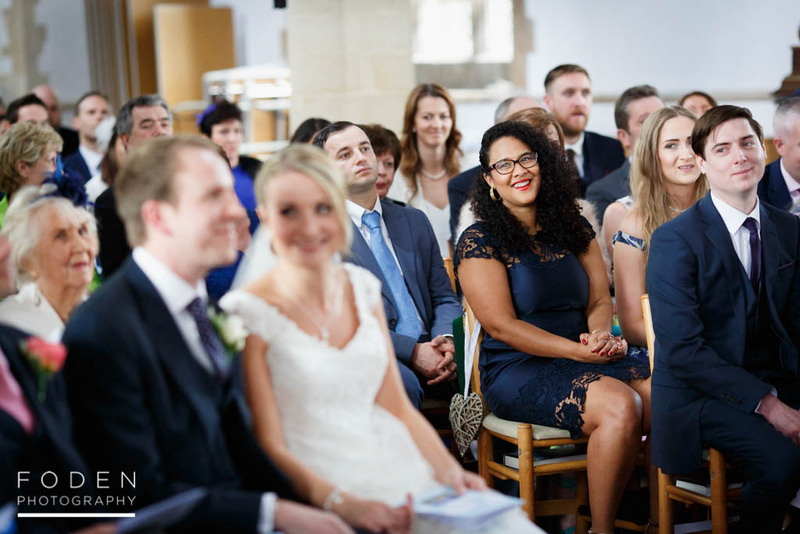 This is one of those weddings we were really looking forwards to, not least because it gave us the opportunity to spend some time in Oxfordshire, but also because Margaret and Richard are such a lovely couple too. 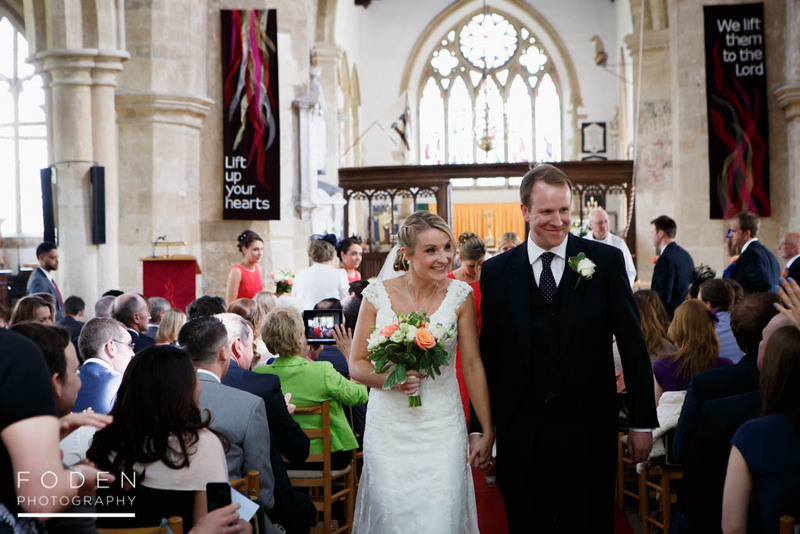 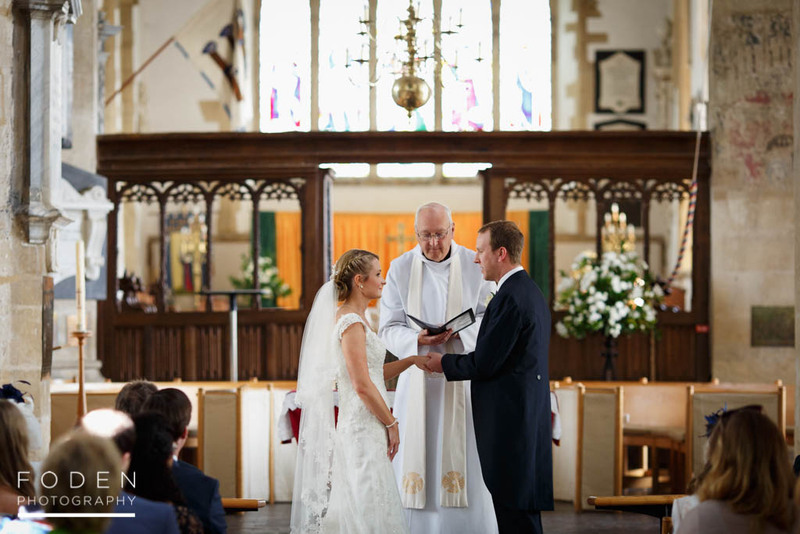 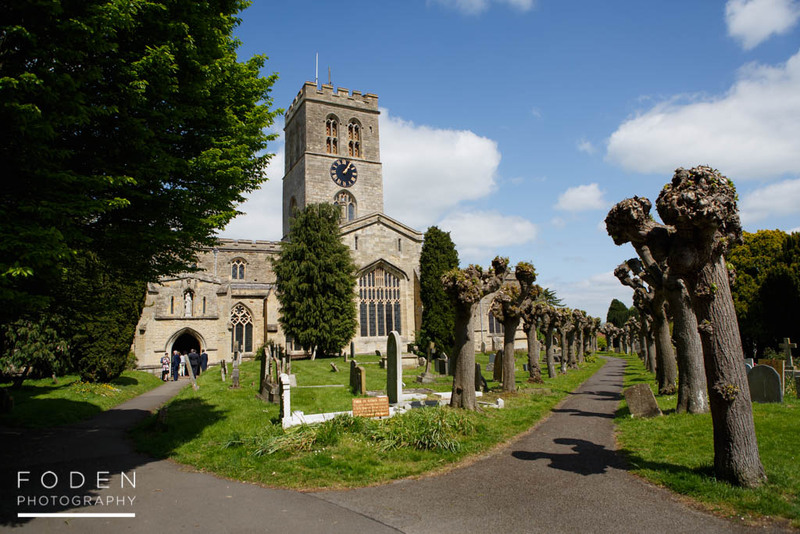 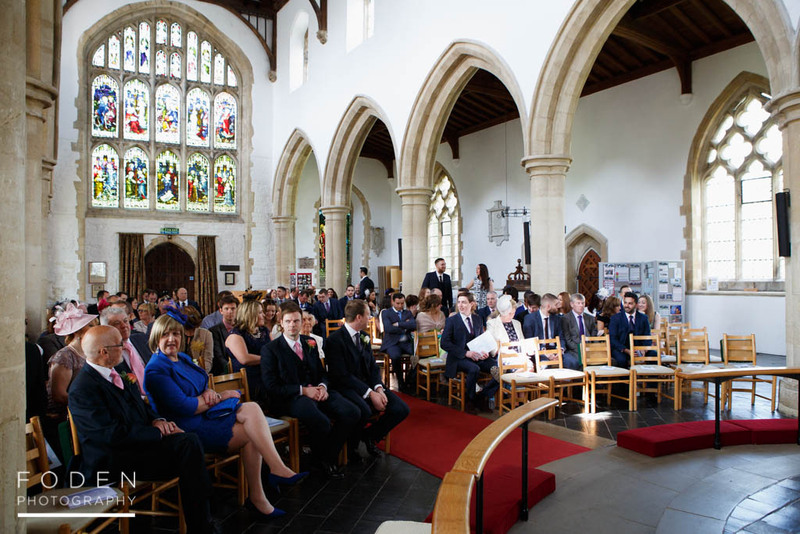 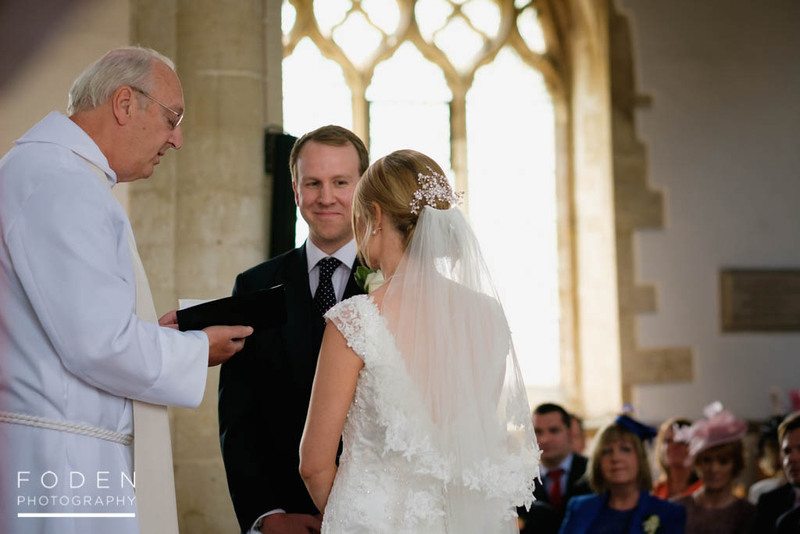 The wedding service took place in the beautiful St.Mary’s Church in Thame. 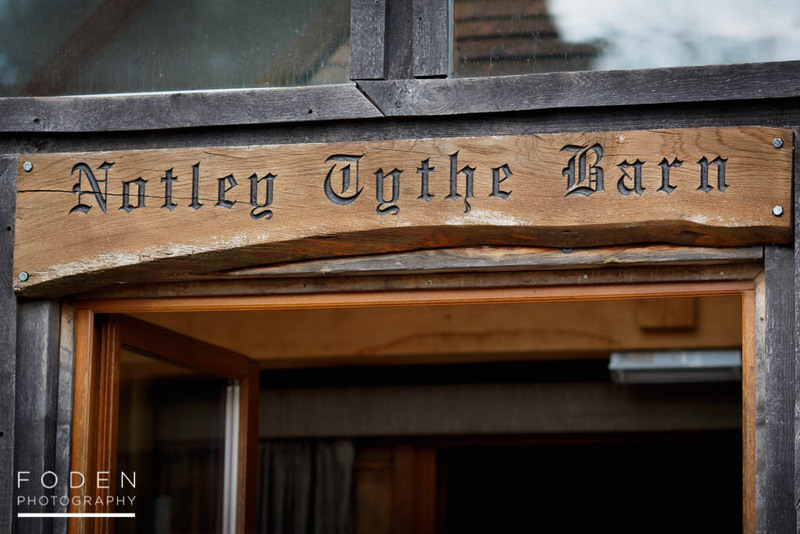 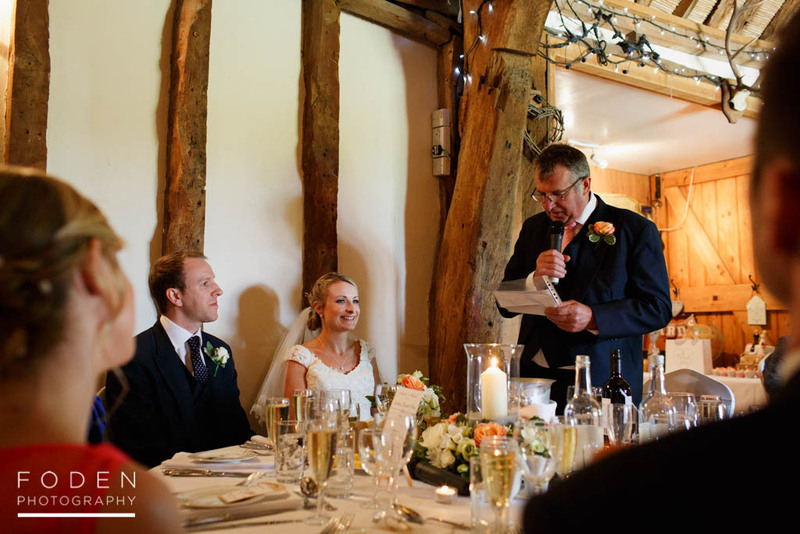 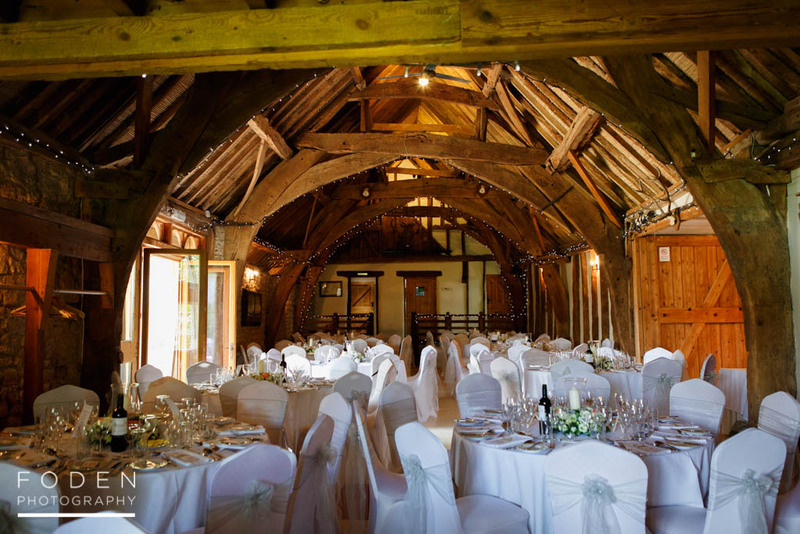 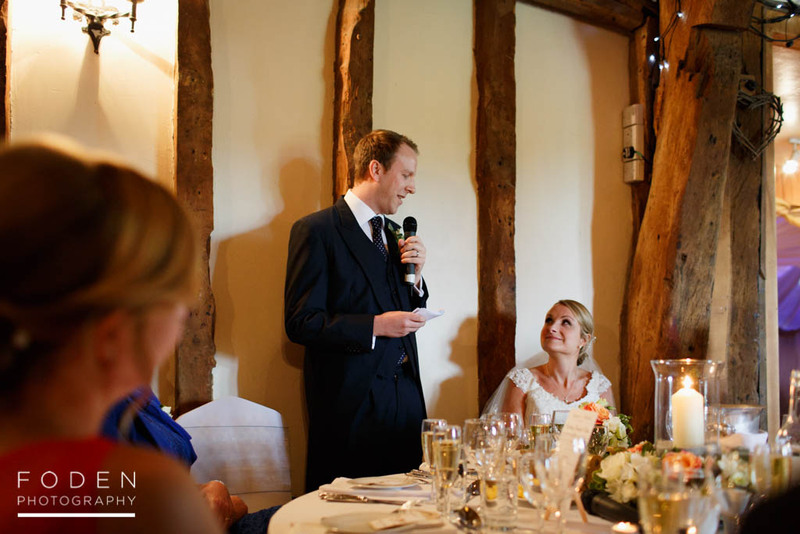 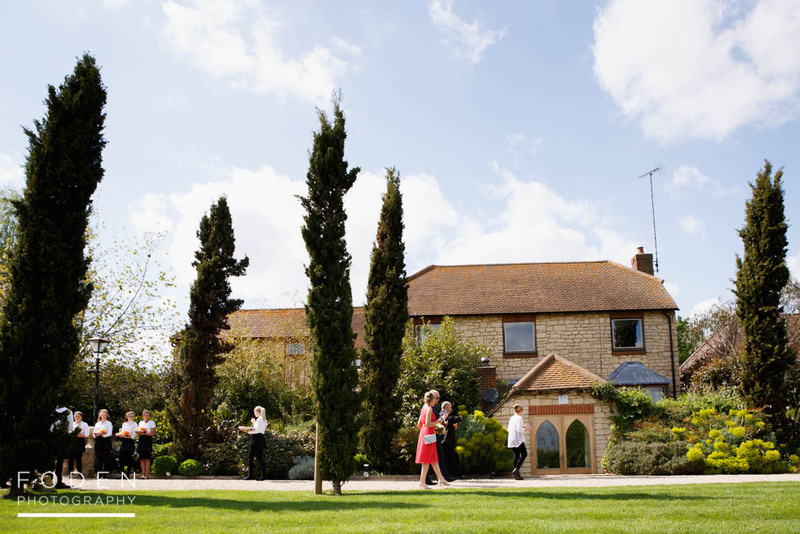 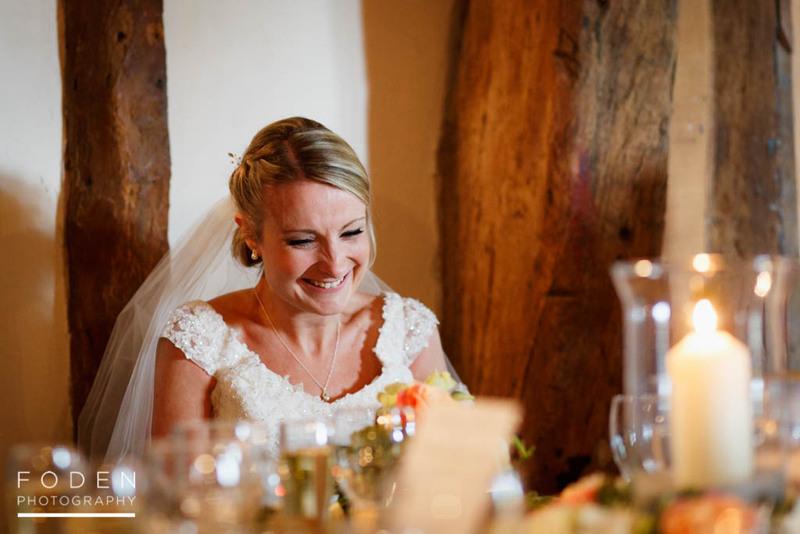 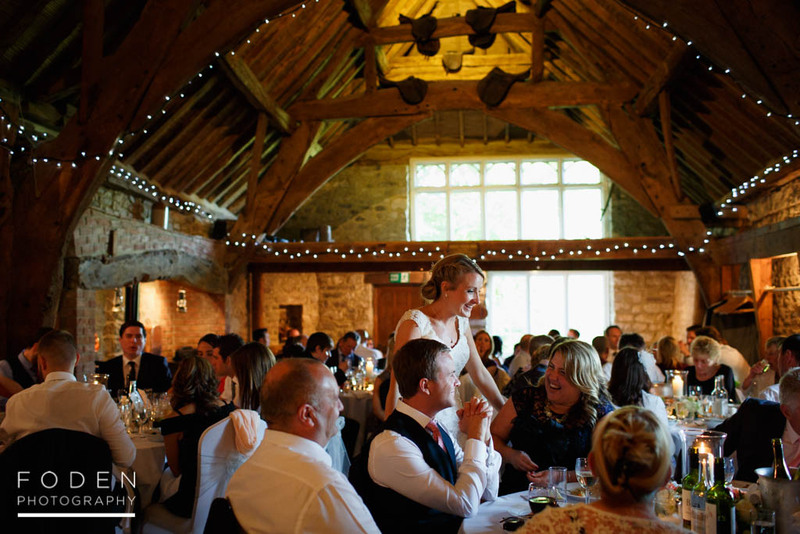 The reception then took place at the very lovely Notley Tythe Barn. 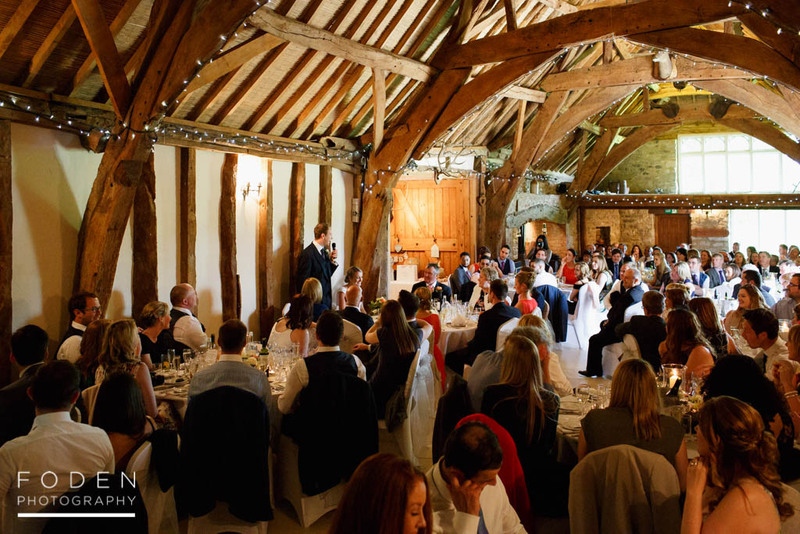 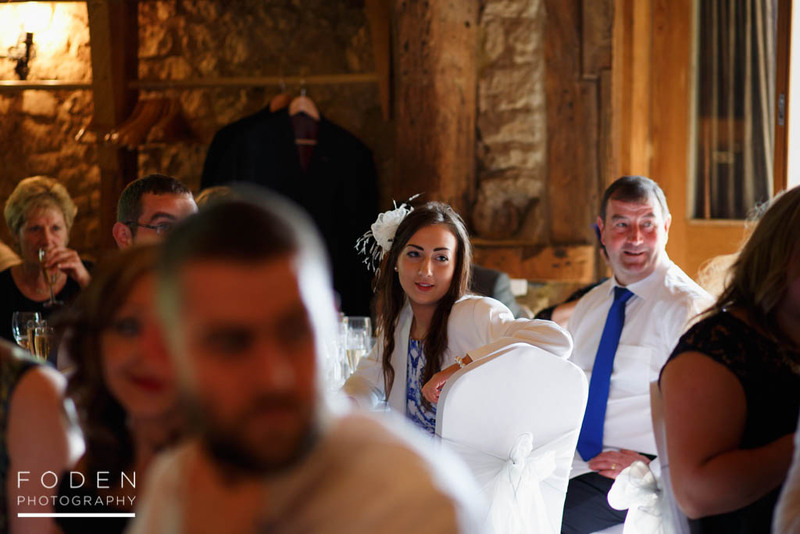 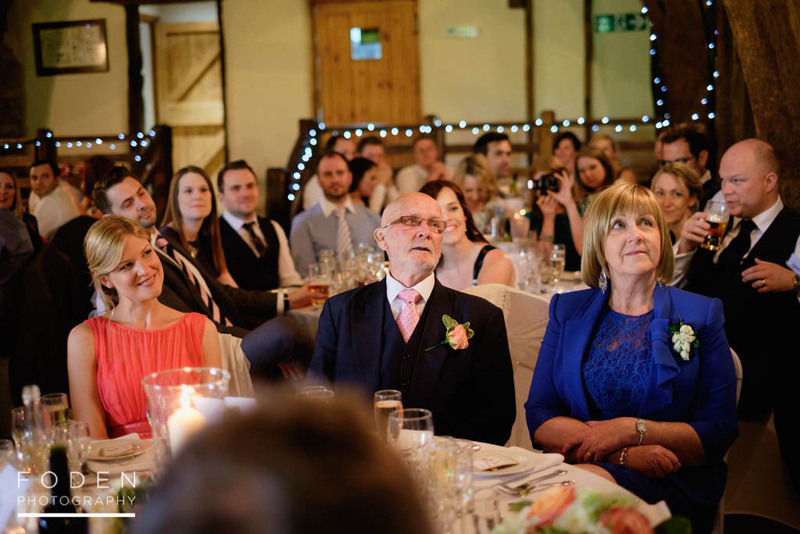 This wonderful barn venue has a really relaxed and warm feel to it, and we have to say how impressed we both were with the professionalism and approach of all the staff. 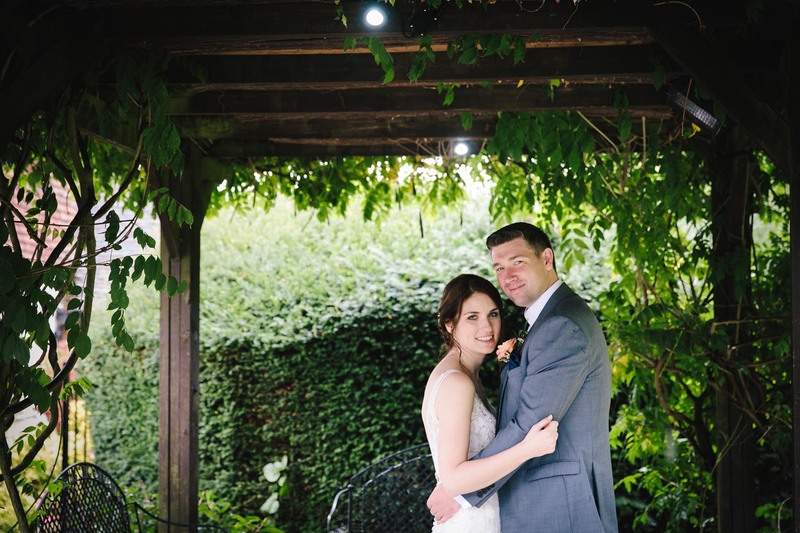 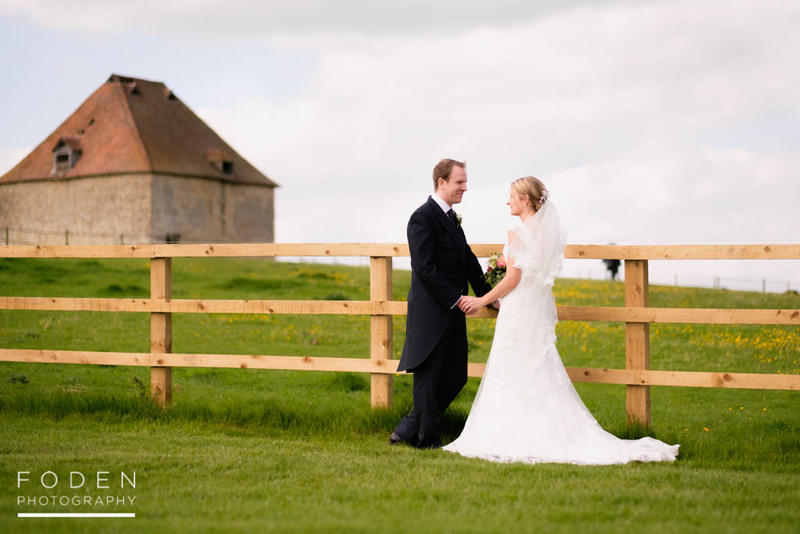 The venue offers wonderful grounds for portraits and the barn provides a real sense of warmth. 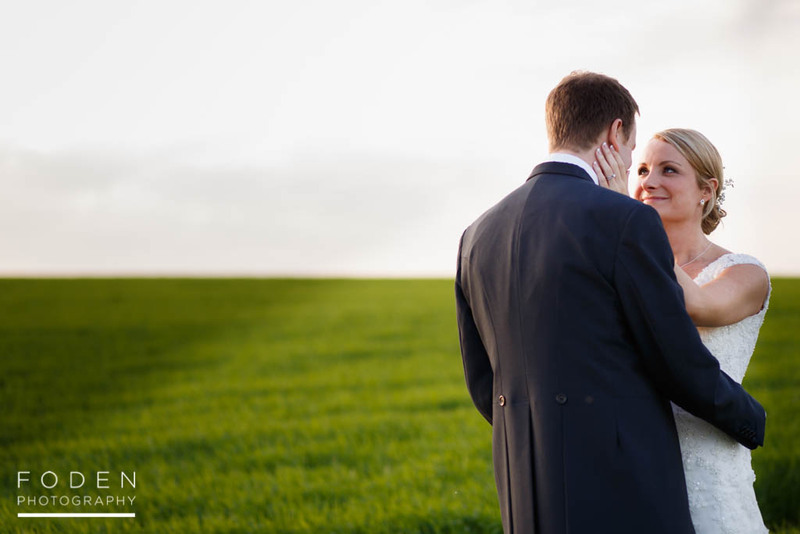 It was lovely to be able to get some of our portraits in the evening phase of the day. 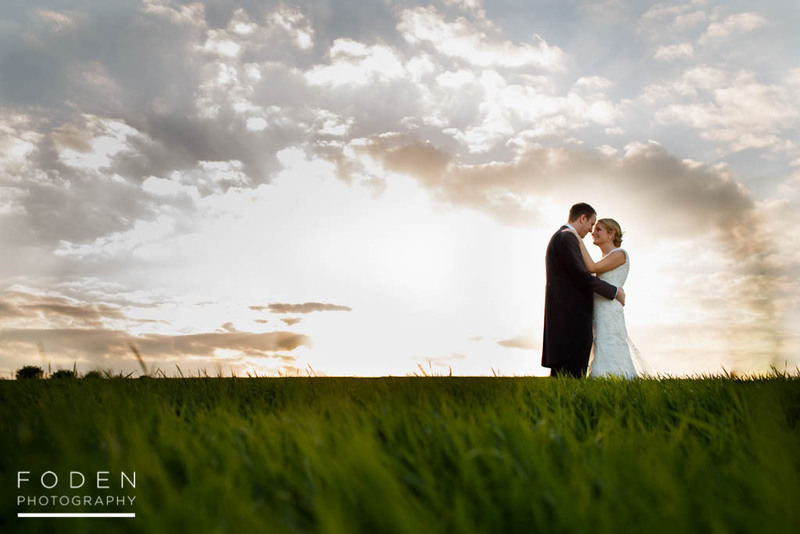 We were fortunate enough to have perfect weather conditions and the quality of light at this time of day is fantastic. 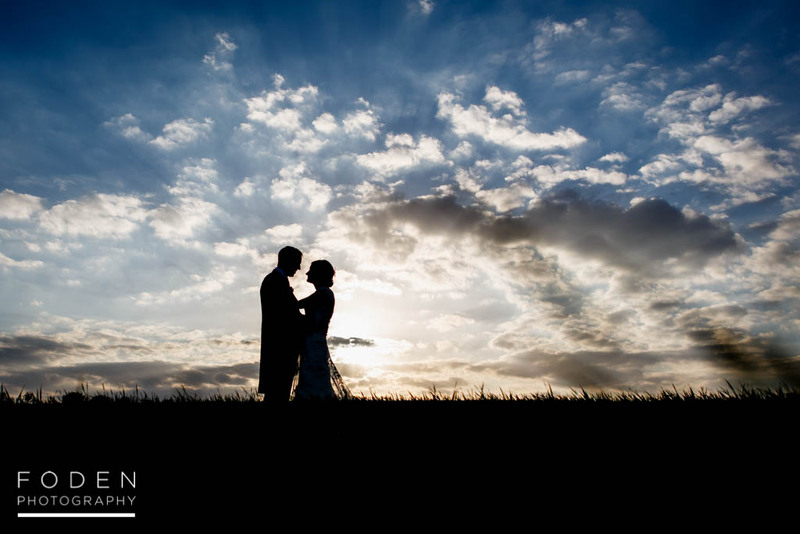 We always try and encourage our clients to do one or two more portraits in the evening if the conditions are right, as you can get some really wonderful shots. 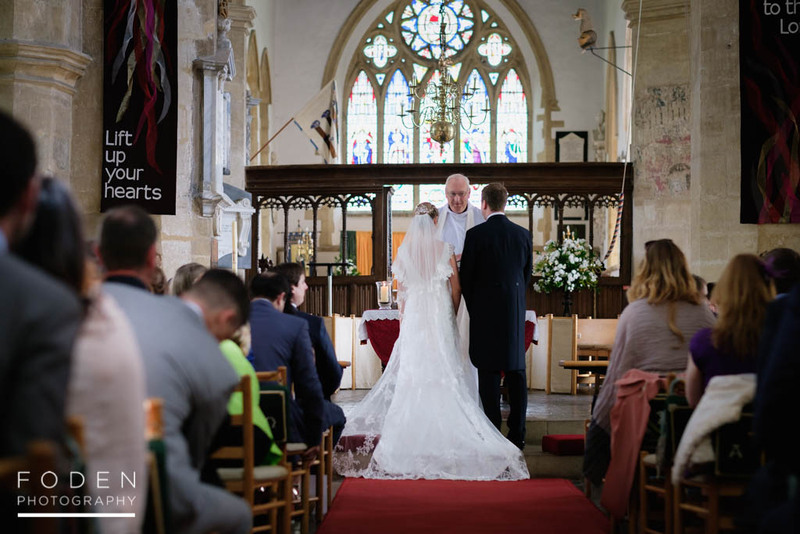 We hope you like this selection of photos from this amazing Notley Tythe Barn wedding, and if you are thinking of booking this venue we’d love to hear from you! 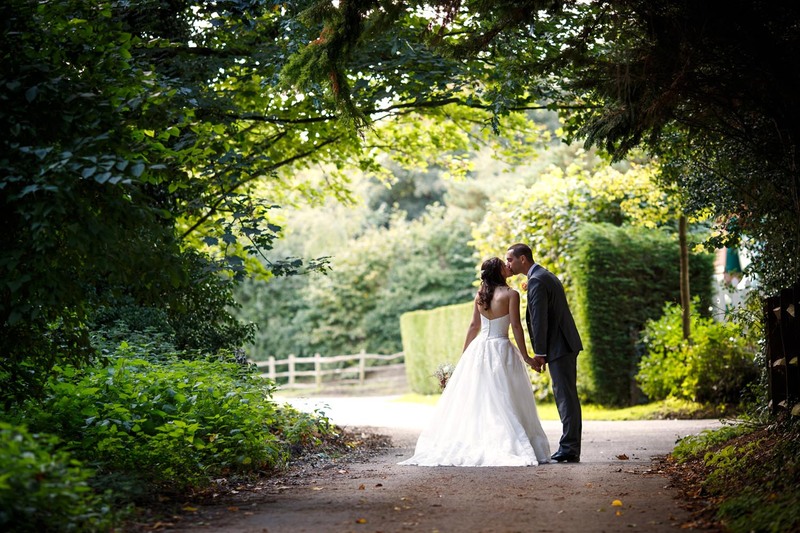 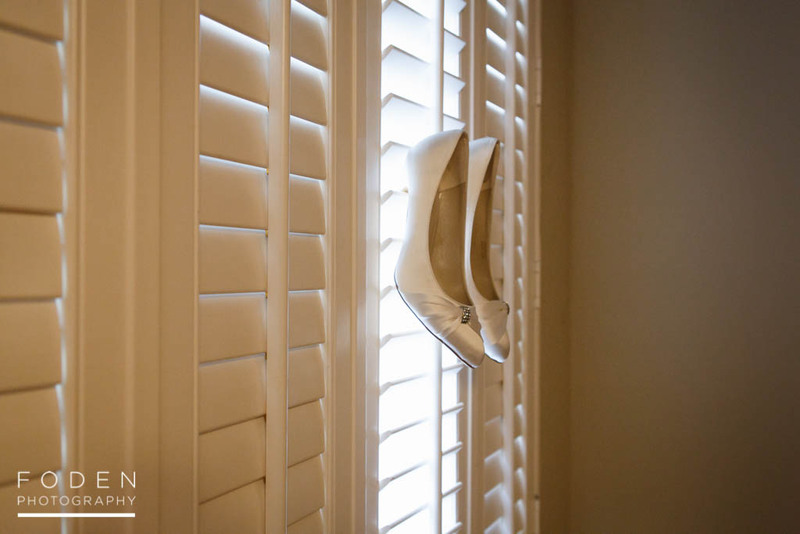 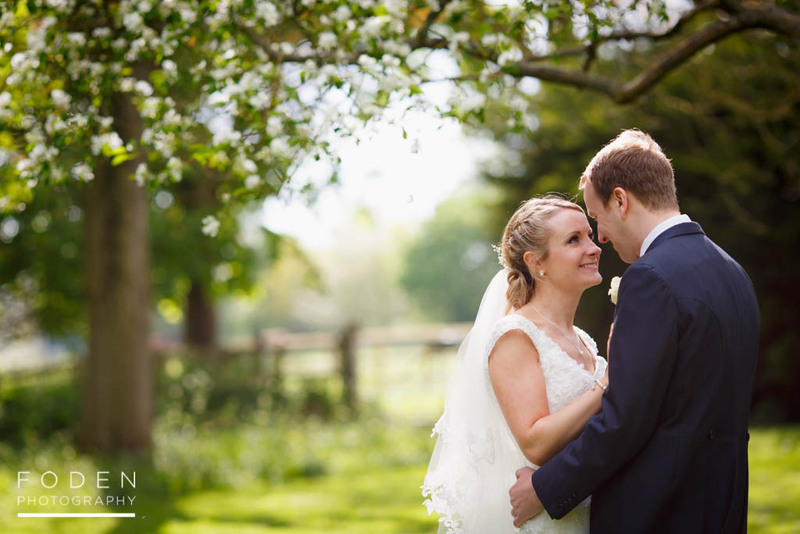 We are a husband and wife photography team based in Surrey. 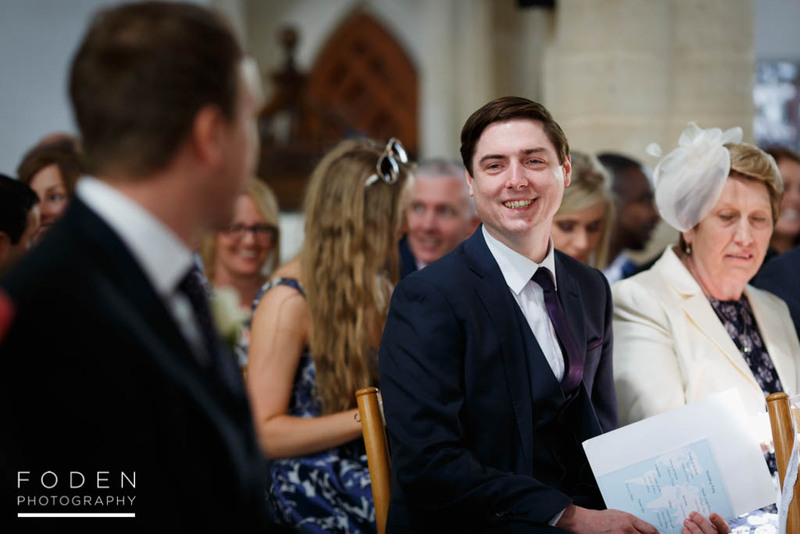 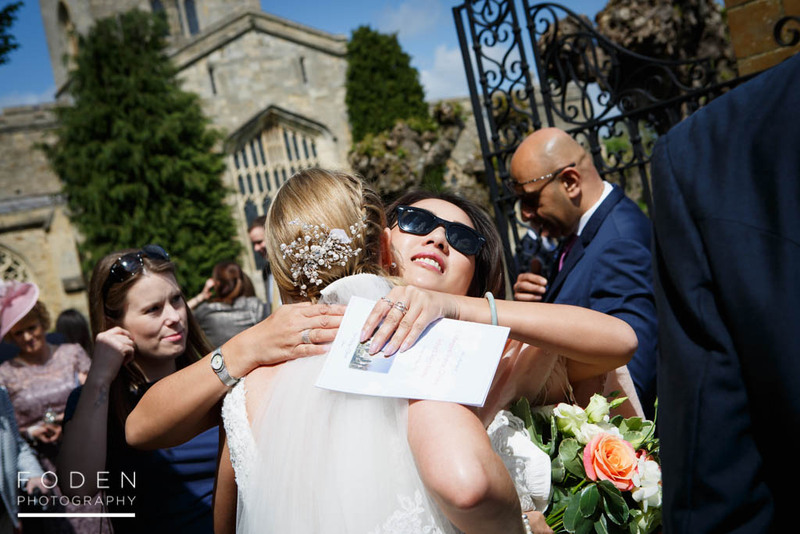 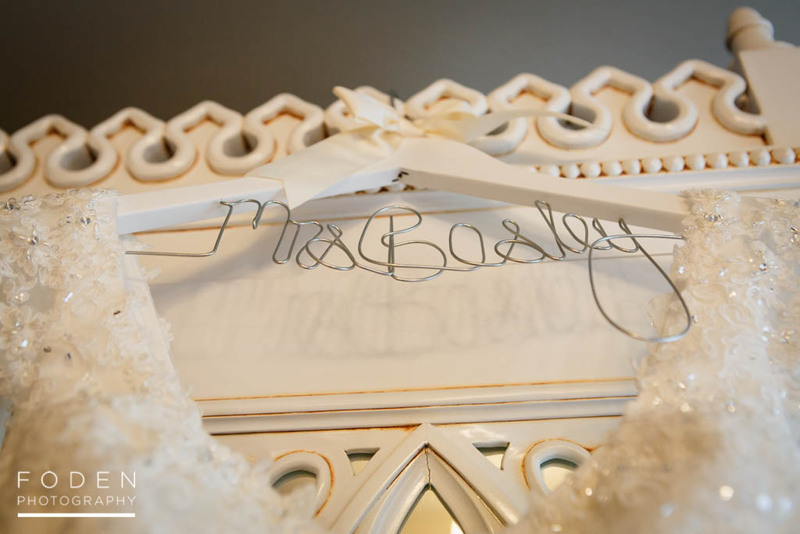 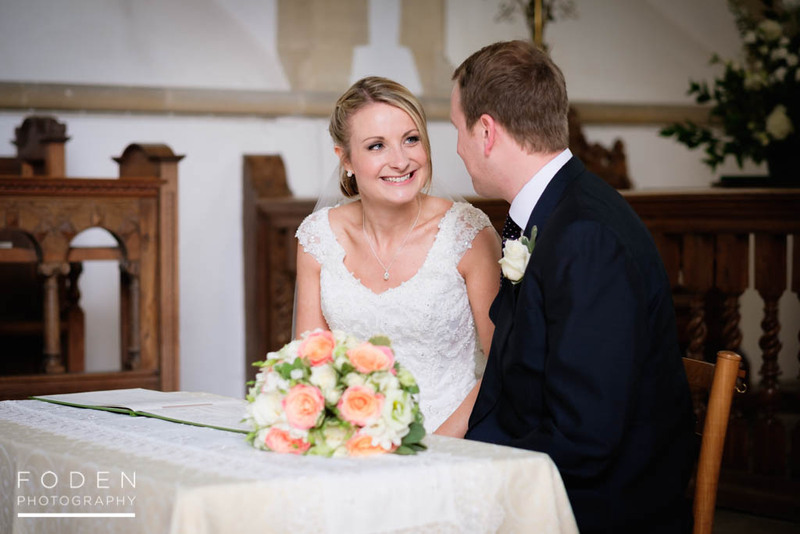 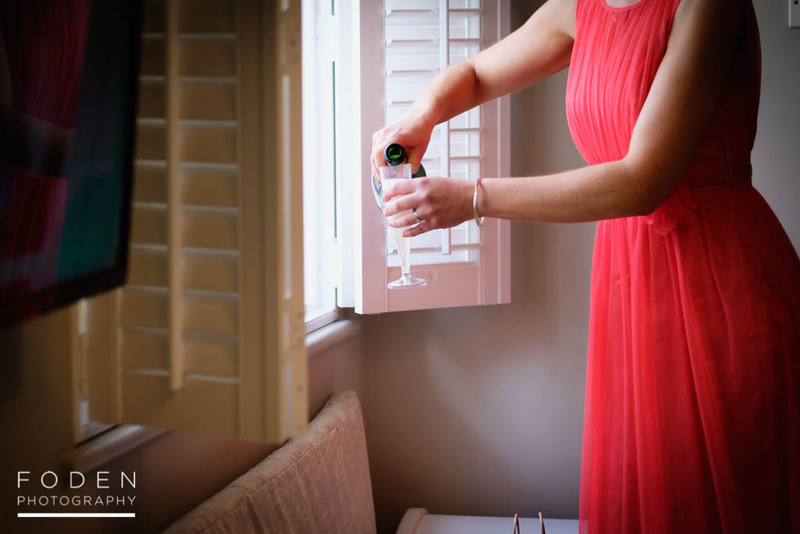 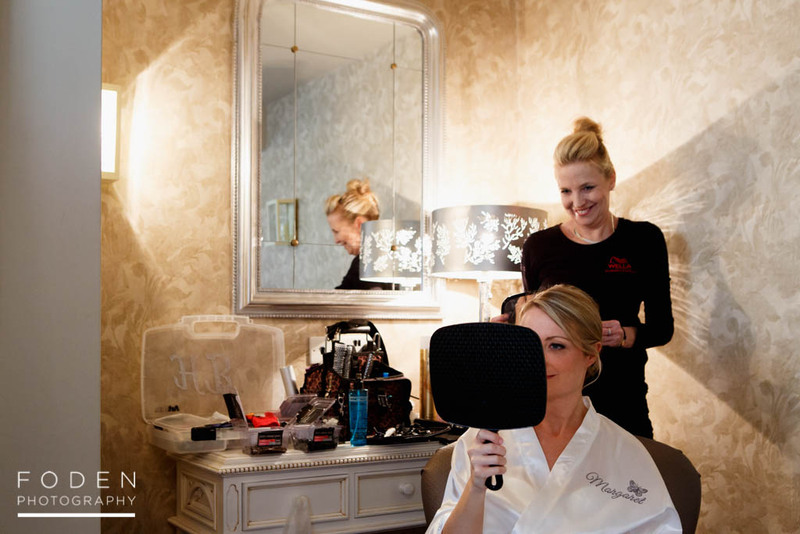 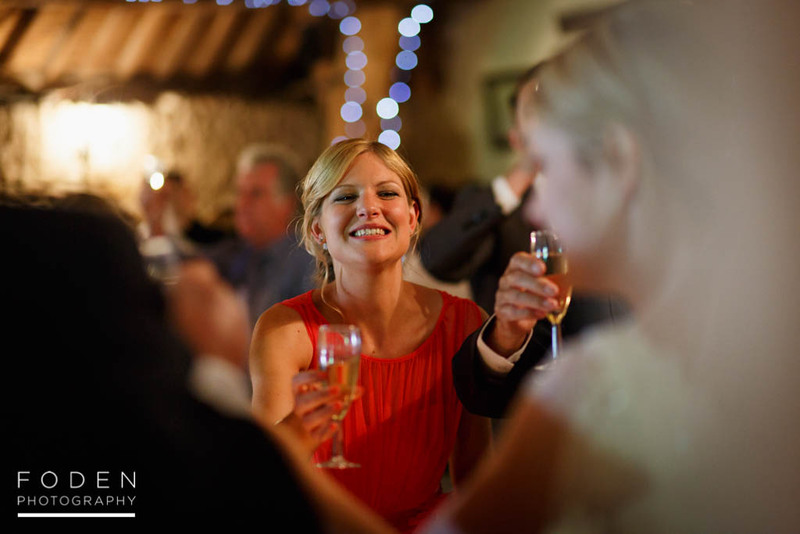 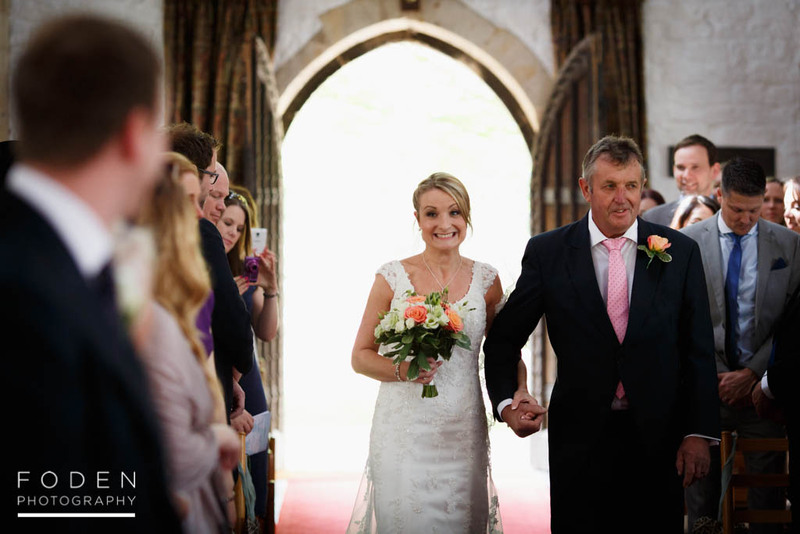 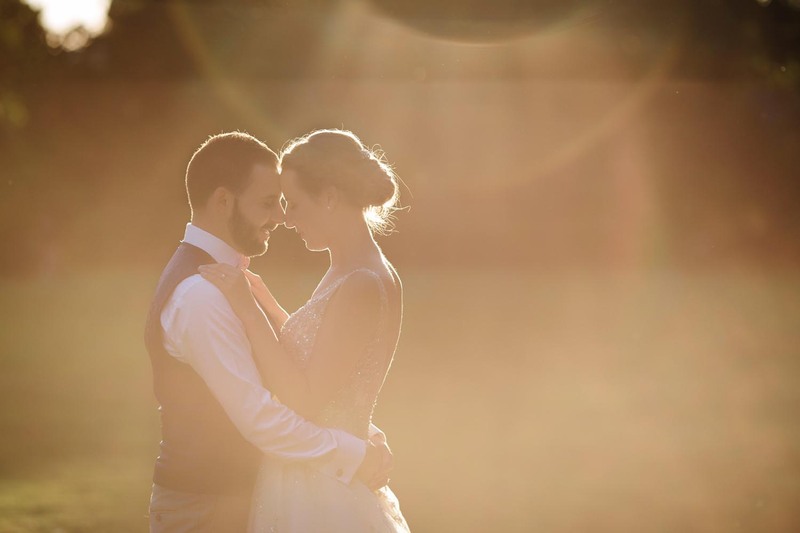 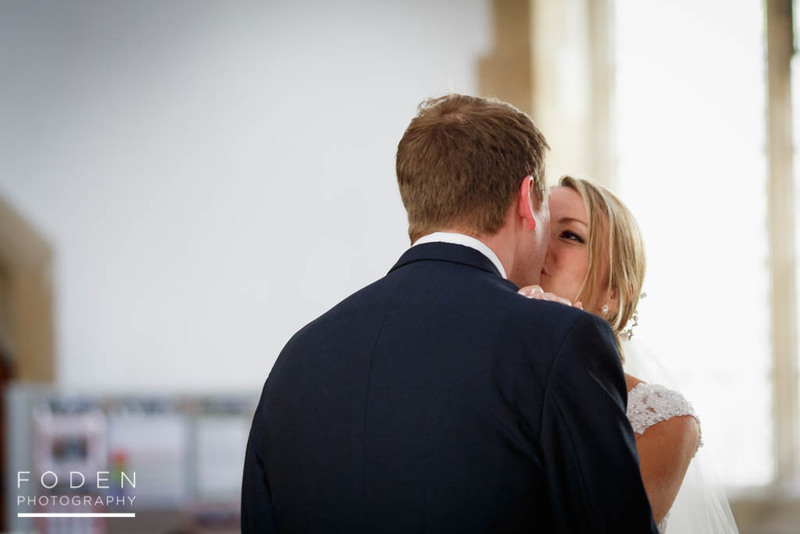 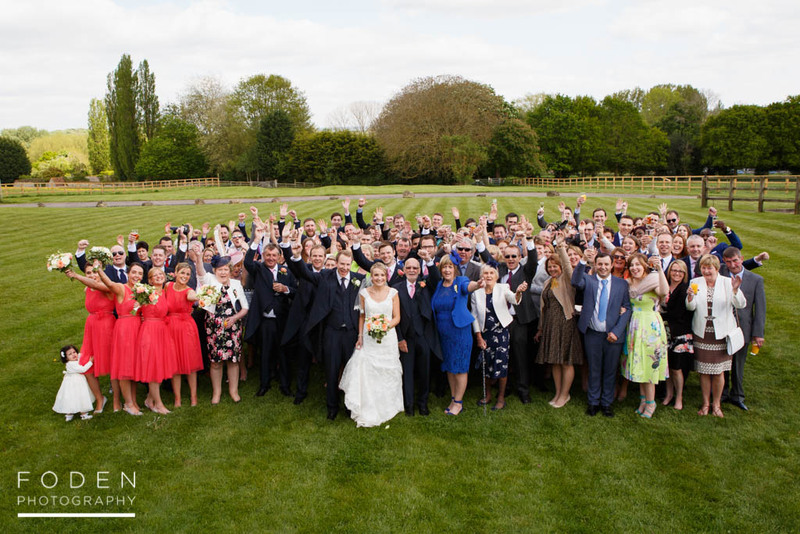 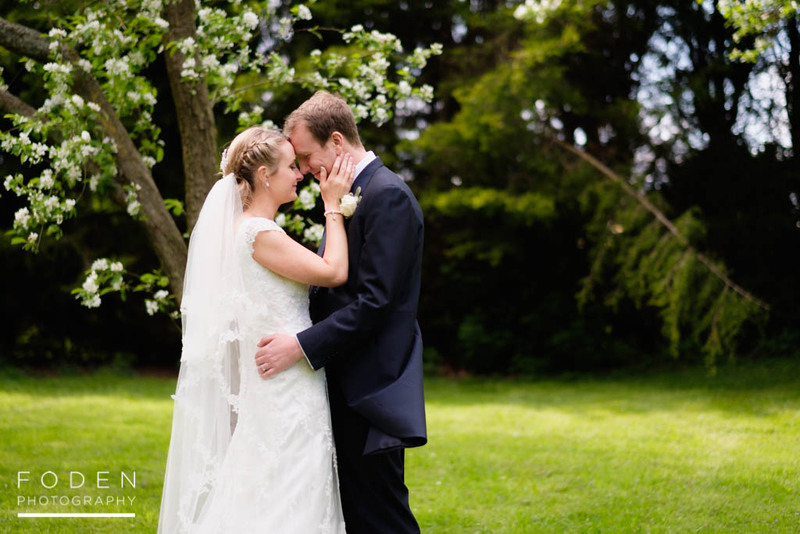 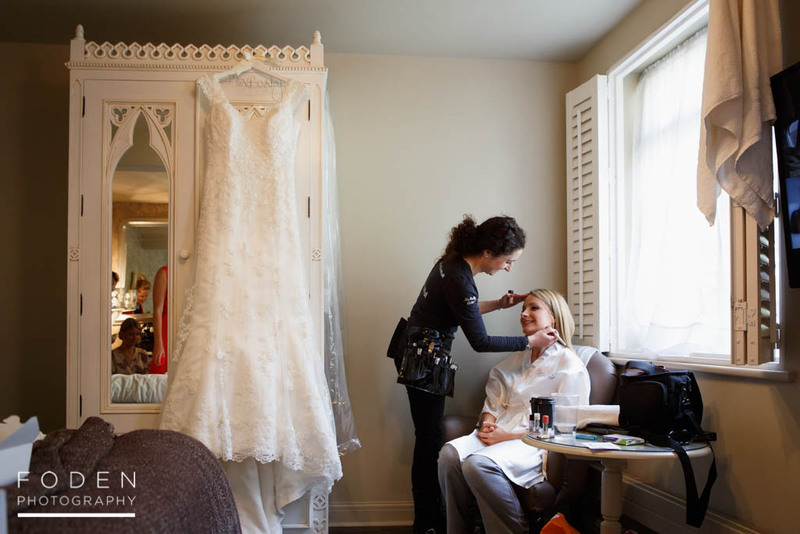 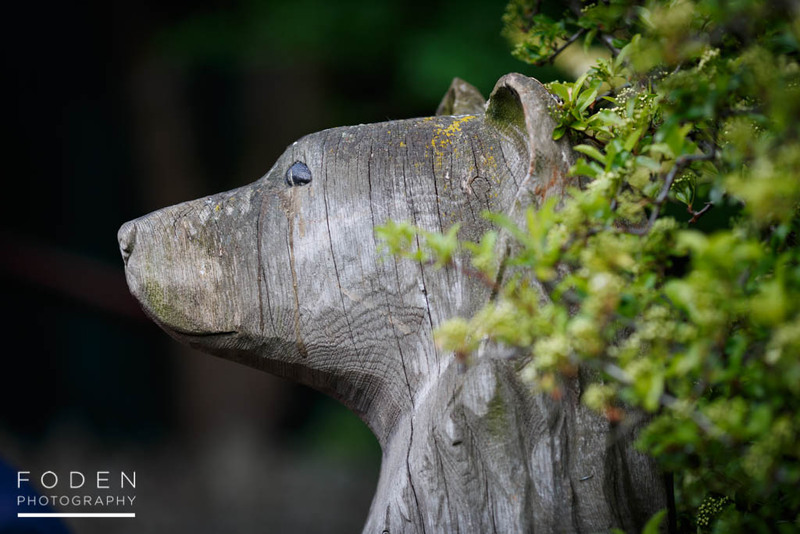 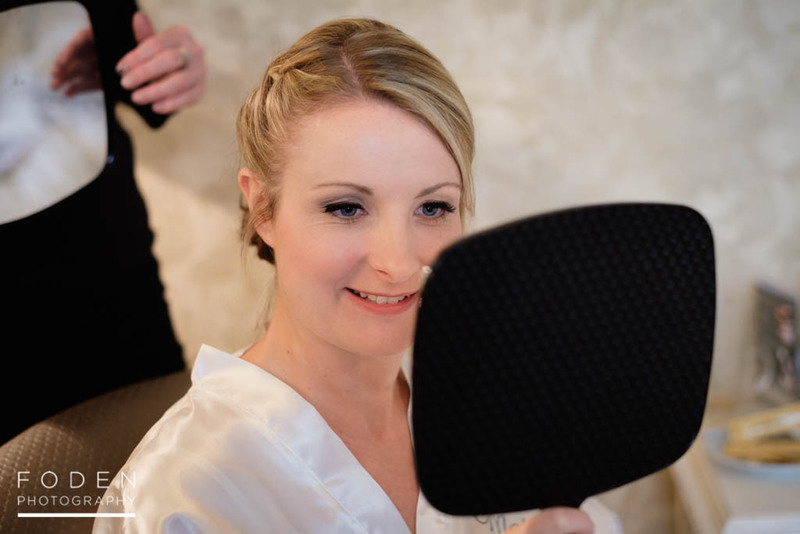 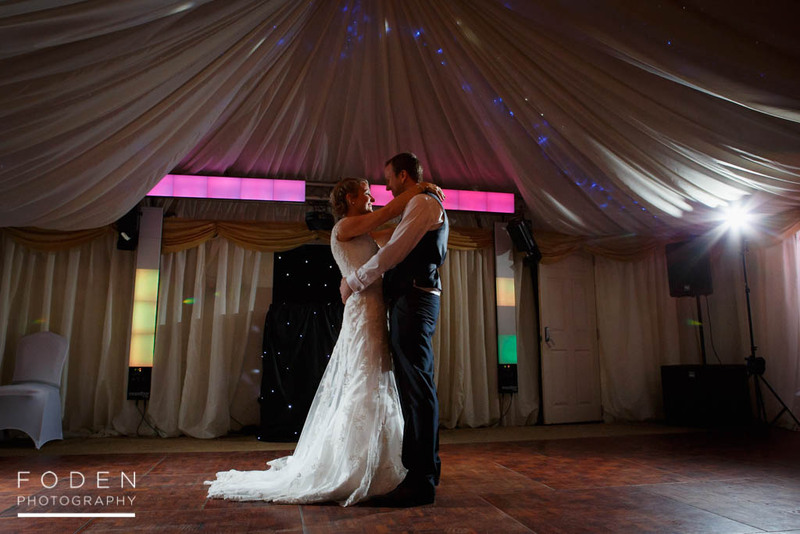 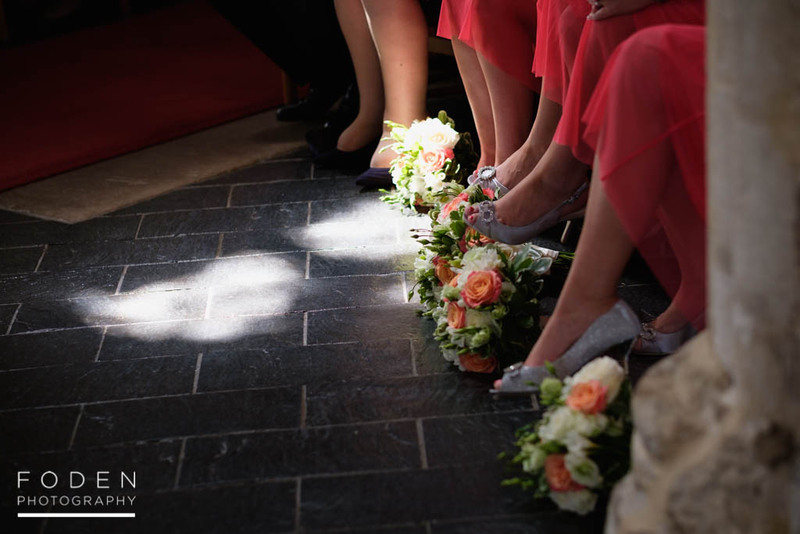 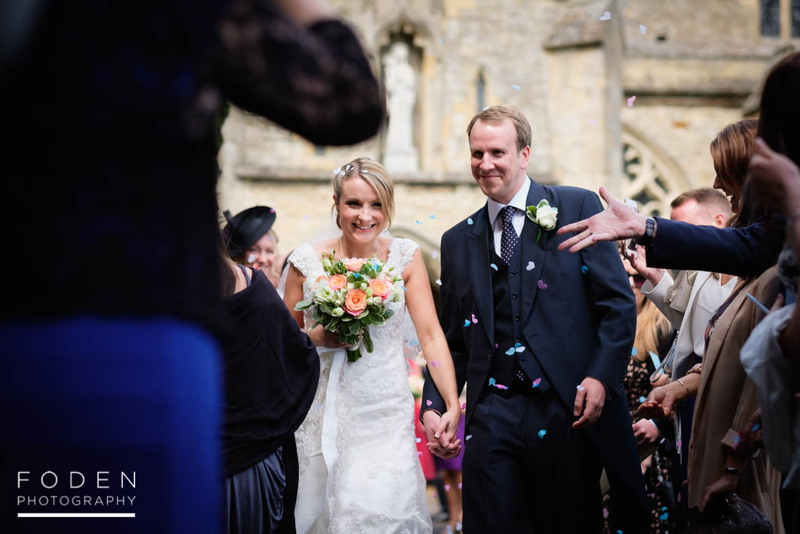 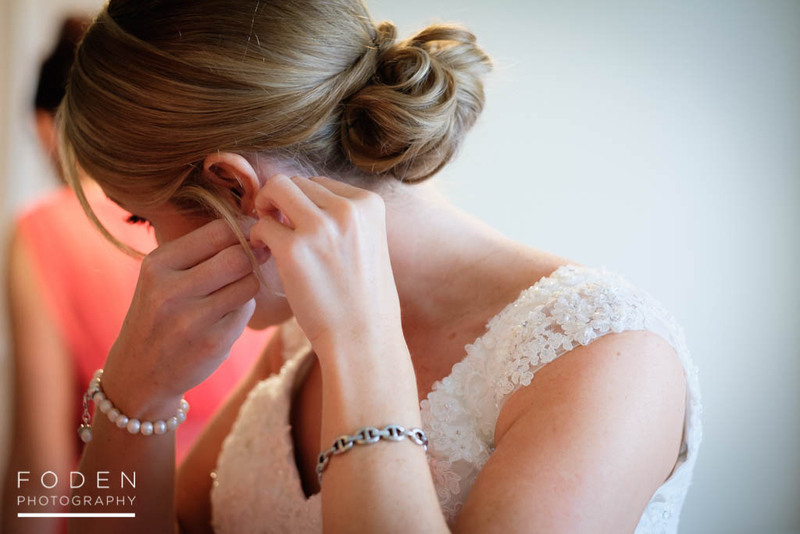 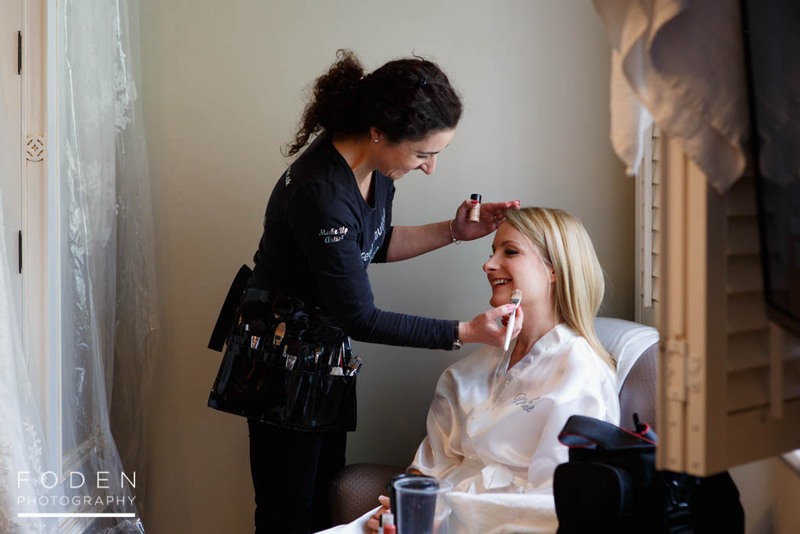 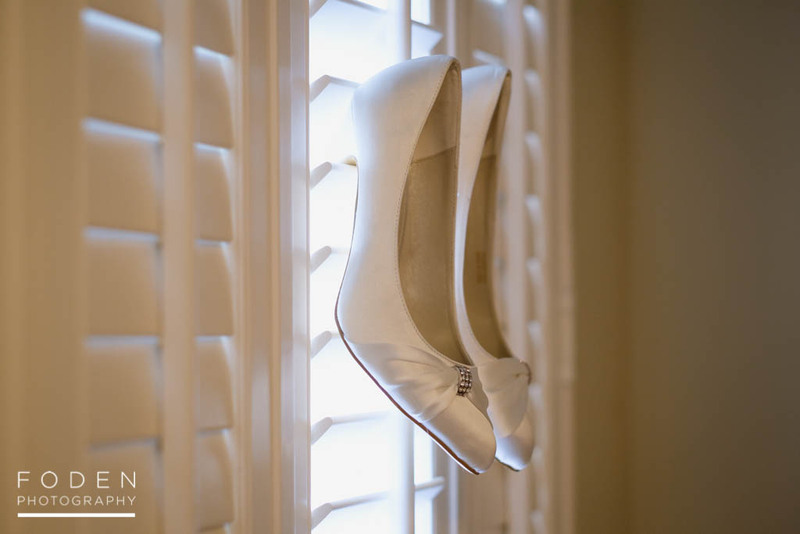 We shoot weddings across the UK and offer a relaxed and creative style of photography. 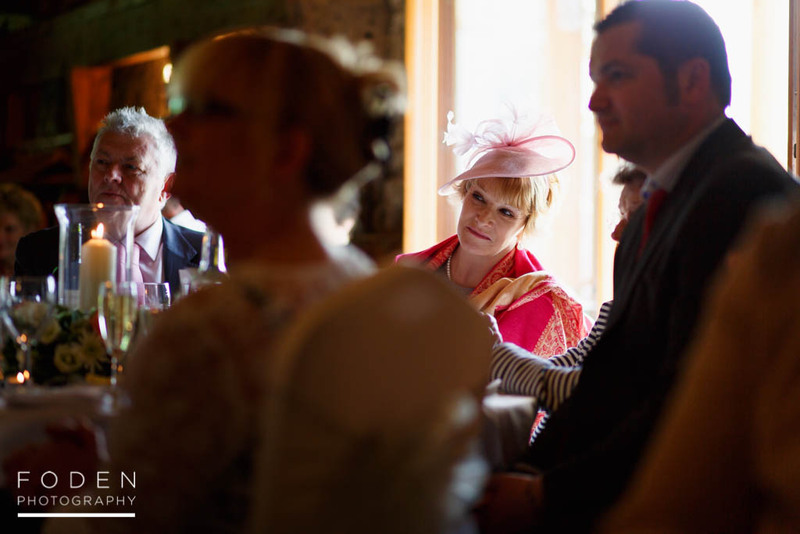 We also cover commercial and event photography as well as portrait shoots.